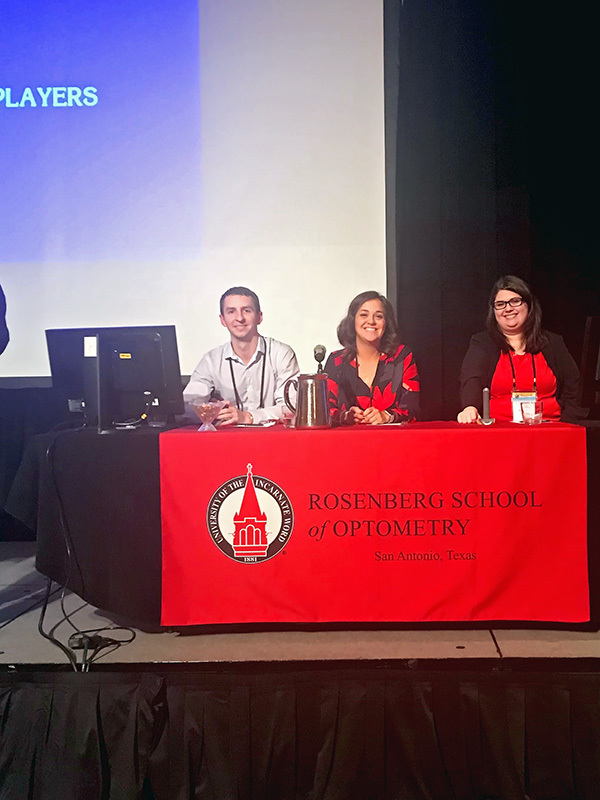 The UIWRSO celebrates a 3rd place finish out of the 22 competing optometry programs at the first annual Essilor Academic Challenge hosted at the American Academy of Optometry. 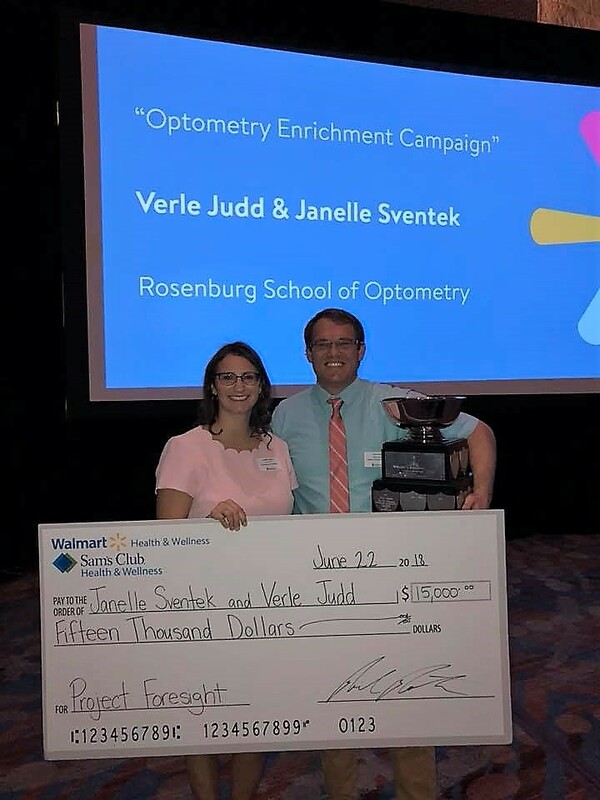 Current 3rd year optometry students Janelle Sventek and Verle Judd emerge victorious in the recent Project Foresight Competition hosted at the American Optometry Association (AOA) Optometry's Meeting. 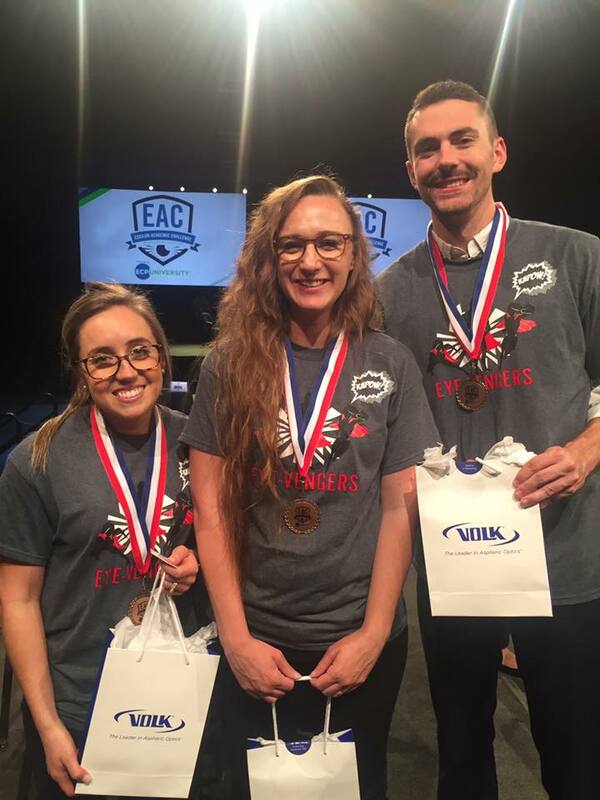 UIWRSO victorious at EyeBowl IV by defeating UHCO.